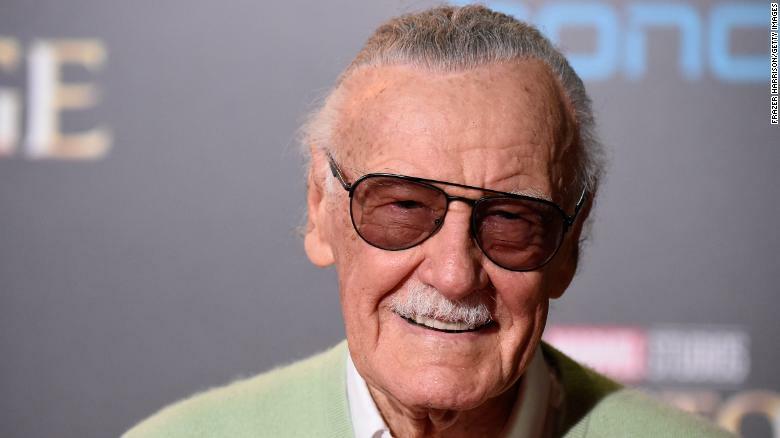 Stan Lee | Robert E. Wronski, Jr. But Stan Lee had a wonderful opportunity of writing all the comics, and having placed them all in the same city. So having heroes team up (and fight, because we all love super-hero fights) because a regular thing. Even having characters make minor cameos, just because they happened to be in the neighborhood, was a thing, reminding us constantly that they all shared a single universe. Villains introduced in one series would make their way to another. Let’s face it, Doctor Doom was everyone’s enemy. Nowadays, the comic book shared universe is a given, so much so we don’t even count them as crossovers. But it was Stan Lee who normalized what had previously been a rare happening. It’s not surprising then, that Marvel became such a well known cinematic universe. Granted, it’s not the first shared cinematic universe. We had the Universal Horror and the Toho Kaiju before. But the MCU, just like the MU before, took a rarity and created a trend. Now, everyone’s trying to create their own shared cinematic universe. DC’s doing it. Universal tried to do a revival. Hasbro has been working on one. But Marvel was able to start the trend now because they were able to do the same thing in comics then. And that’s because of Stan Lee. There is a lot of controversy of course, regarding giving Lee all the credit for Marvel, and of course, I don’t give him all the credit. He had a bullpen full of other writers and artists who helped create the Marvel Universe. It wasn’t all Stan. But when it comes to the crossovers, to the creation of the Marvel Shared Universe, that, in my opinion, was mostly to the credit of Stan Lee. 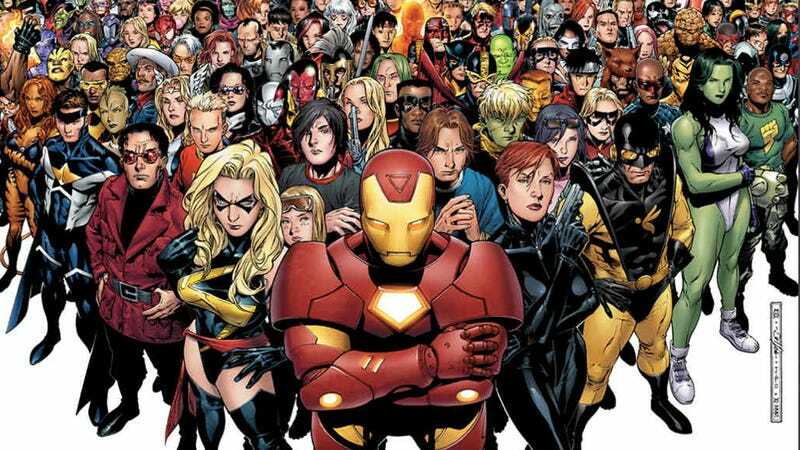 And for me, as a crossoverist, I would have never gotten into crossovers if it weren’t for Marvel Team-Up, the Avengers, and other similar books that showed a young me the greatness of shared universes. ← New book! Darker Shades! Well done review of the rarity of crossovers prior to the introduction of the Fantastic Four and the Marvel universe as we know it in 1961. The only other prior crossovers I am aware of are the introduction of the Young Allies by Timely (Marvel’s predecessor in the late ’30s to late ’40s before it morphed into Atlas in the ’50s and Marvel at the beginning of the ’60s decade). They were a team of non-powered teens likely based on DC’s Newsboy Legion and Boy Commandos who were led by Bucky, teen partner of Captain America, and Toro, teen partner of the Golden Age Human Torch. And for a brief time just after World War II, Timely brought us the All-Winners Squad, their short-lived answer to the JSA, featuring Timely/Marvel’s Big Three (Captain America, Human Torch, Sub-Mariner) teamed with a few other minor Timely heroes like the Whizzer (Timely’s answer to the Flash) and Miss America (of course, all of Timely’s heroes other than the Big Three were minor, often short-lived players in the crowded superhero saga of the era). 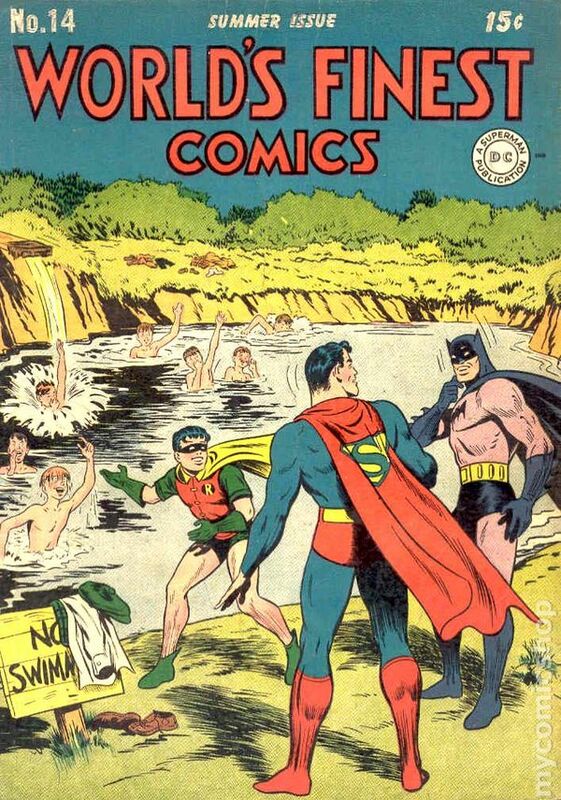 And of course, the aforementioned Superman-Batman team concept was introduced in an issue of SUPERMAN before finding a permanent place in the mid-1950s issues of WORLD’S FINEST COMICS after that mag reduced its page count and could no longer feature a few solo stories each of the Man of Steel and the Dynamic Duo. The very successful introduction of the JLA in THE BRAVE AND BOLD before quickly moving into their own series in 1960 led to the Fantastic Four and the creation of the Marvel Universe as we know it. But as you described quite well in your blog under the direction of Stan, Marvel took the shared universe concept much further than DC did. In fact, during the Silver Age DC’s heroes rarely met each other outside of the JLA title and designated team-up mags like THE BRAVE AND THE BOLD became after it dispensed with being a showcase title, and for a time, WORLD’S FINEST COMICS (during its temporary era as a team-up title for Superman and other DC characters). All of DC’s heroes had their own semi-isolated and mostly fictional big cities or towns they defended solo (e.g., Metropolis, Gotham City, Central City, Ivy Town, Coast City, Midway City, Gateway City) rather than co-inhabiting the same, massive real life city, New York, as did most of Marvel’s heroes, thus enabling them to run into each other regularly and frequently outside of team books like AVENGERS. The X-Men were located in Westchester County, of course, but close enough to the Big Apple that they could routinely run into the heroes there. 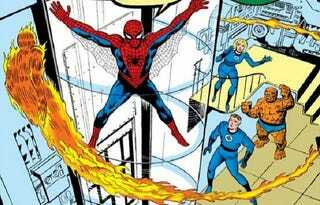 The original Captain Marvel, which was Marvel’s last major creation of the Silver Age, was also most often located outside NYC, but Mar-Vell still also visited there often enough as required. As I recall, of Marvel’s Silver Age heroes besides those few I mentioned above, only the Hulk was located outside of NYC, most often calling New Mexico his stomping grounds, though he certainly made (mostly unwelcome) visits to the Big Apple from time to time, including the brief time he was a member of the Avengers, and was most definitely a part of that shared universe. The shared huge city concept within the shared universe began in the third issue of FANTASTIC FOUR, after Reed moved the team into their famed Baxter Building headquarters in the Big Apple, after being located their first two issues in the fictitious Central City, California (since every universe seems required to have a Central City somewhere in its version of the USA).